Adjustable harness attaches to CanDo exercise bungee cords. Use to facilitate exercises. 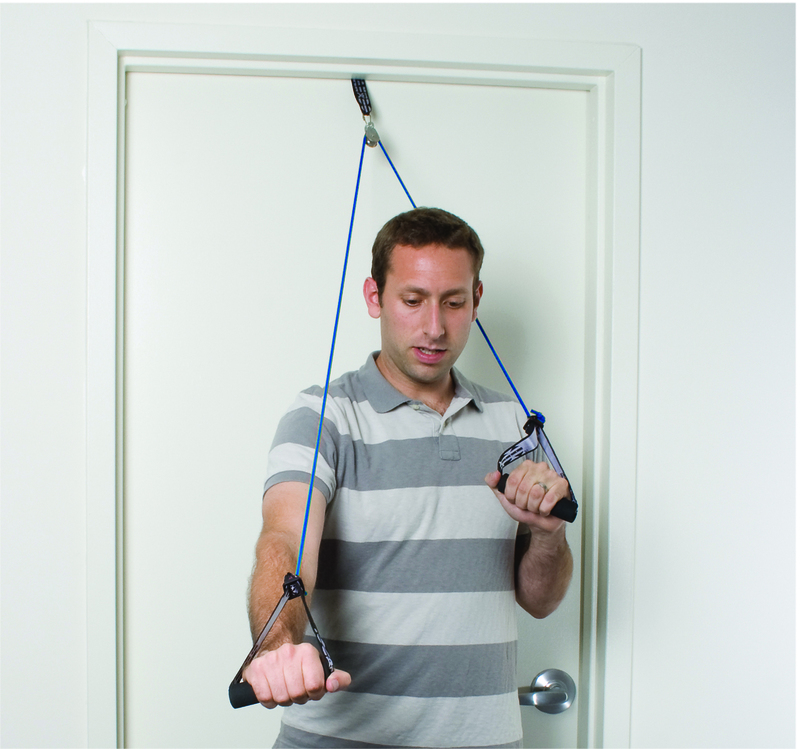 Adjustable strap attaches to CanDo exercise bungee cords. Use to facilitate exercises.